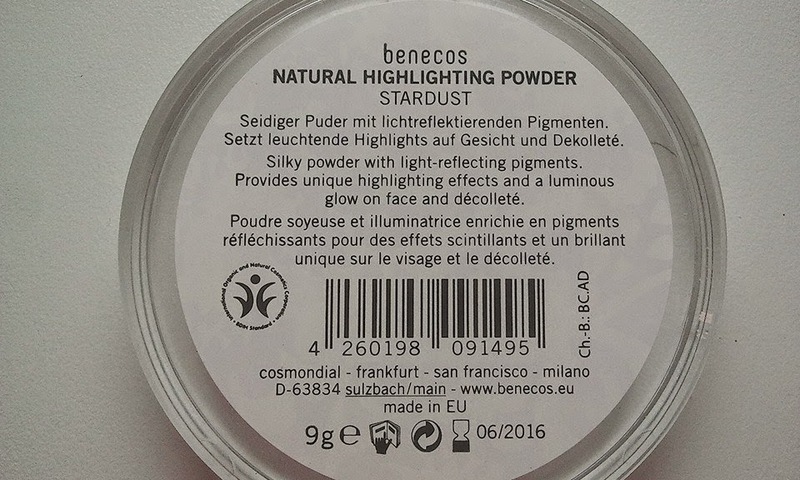 Hello,Benecos Natural Highlighting Powder in Stardust is a nice product which you can use in many ways. 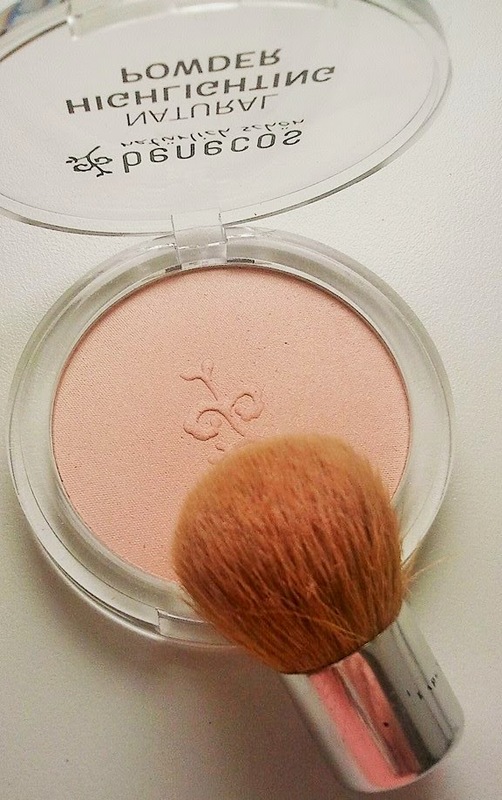 You can use it on your whole face or on the parts which you want to highlight, like cheekbones, brow bone, cupids bow, etc. If you want to give your eyes an instant lift apply it under your brows. This is what I do, especially when I have to get up at 5.30 am and I almost look like a zombie. 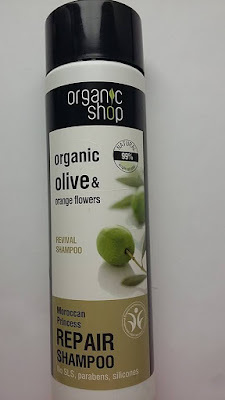 Sometimes I use it on the whole face because I am a girl who likes to shine:). But being serious it gives me a brighter complexion. 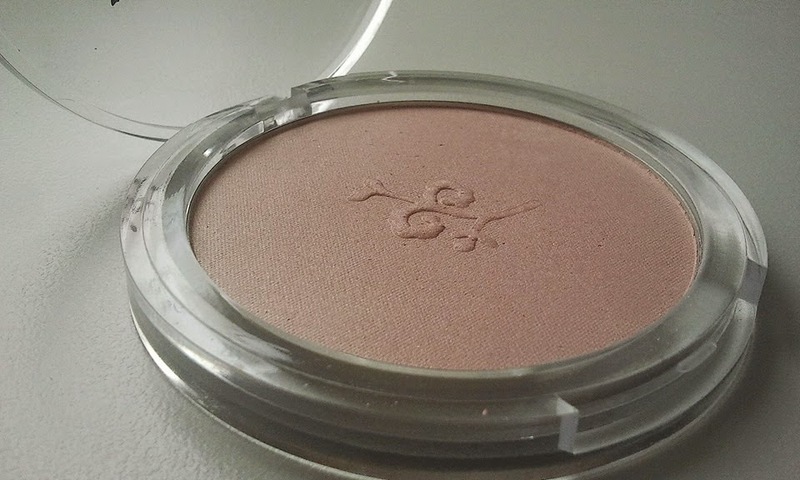 The powder has natural light reflecting pigments which in my opinion aren't too obvious and you have to take a closer look to notice them. 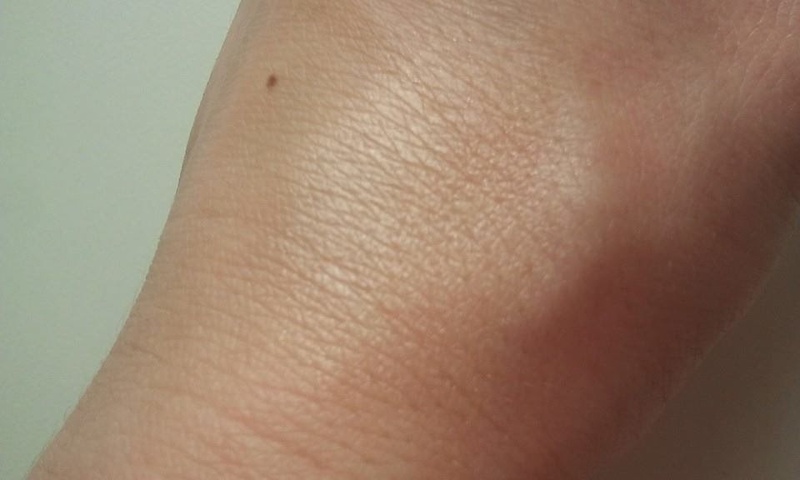 However, when I apply the powder on my hand the shimmer is much more visible. 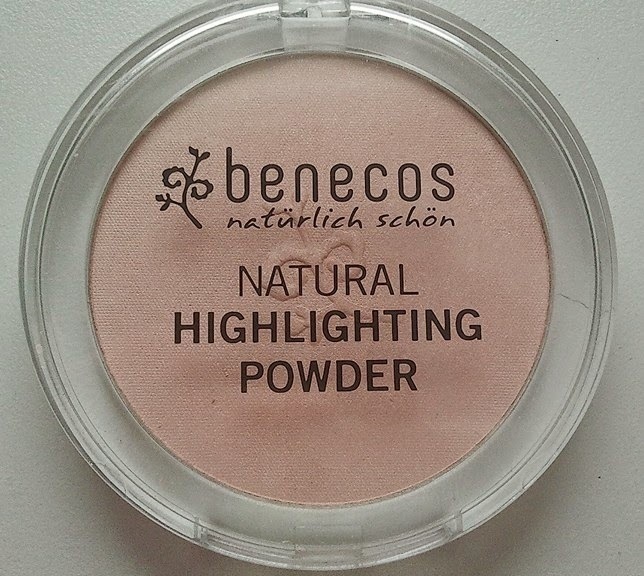 The Benecos highlighting powder gives you a nice subtle shimmer which looks classy (and who would like to look like a Christmas tree anyway), brightens your complexion and is natural.